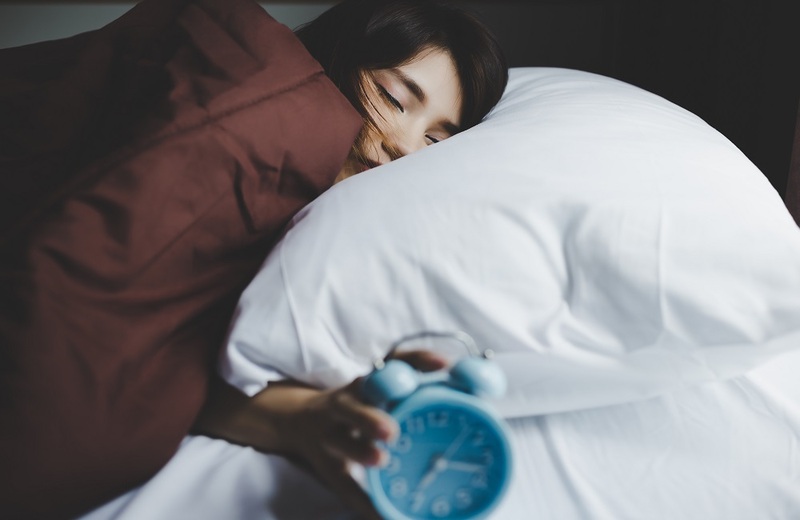 Getting enough sleep – how much do you really need? No-one wants to feel tired and irritable during the day. If you want to avoid this situation, it’s important that you get enough sleep. The optimum amount of sleep varies, depending on the person. But, most adults need to get 7-9 hours’ sleep each night, in order to remain healthy and productive. You should aim to sleep for at least this long when you go to bed. If you do not feel refreshed when you wake up, then the chances are you have not had sufficient good quality sleep that night. 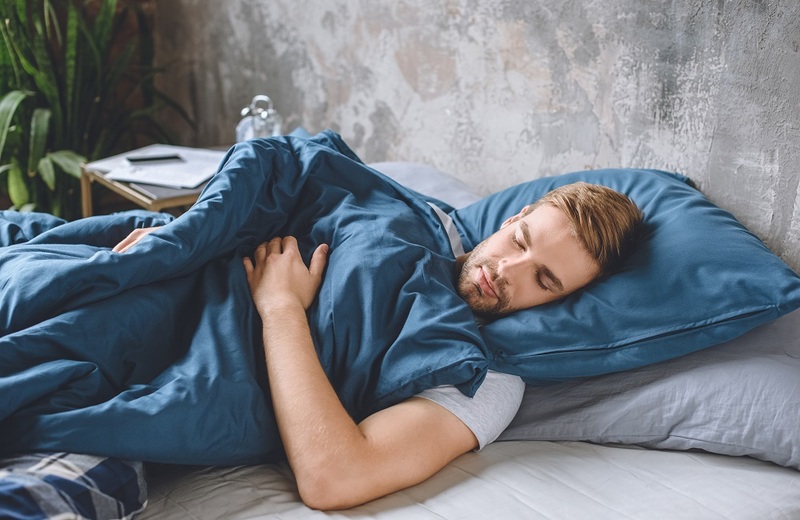 If you sleep for less than 7-9 hours for one or two nights, you may not notice too much of an effect, depending on how much sleep you miss out on. But, if you regularly sleep for fewer hours than you should, your concentration levels will drop. This may have an adverse effect on your work performance. It’s also not good if you drive a car each day. You may also find that your memory is not as good as it once was if your sleeping pattern becomes erratic. Things that you discover and learn each day are set in your memory when you sleep that night. This does not happen as it should if you do not sleep for long enough. These are just a couple of the many issues you can have if you do not get the sleep that you need. If you do have problems getting to sleep, or remaining asleep, there are steps that you can take, to try and resolve the problem. Make sure that you are sleeping on a supportive and comfortable mattress. You can find more information here. Keep to a sleep routine. This means that you should try to go to bed, and wake up, at the same time each day when this is possible. Relax before you sleep. Many people enjoy spending time in a bath filled with warm water, for instance. Make sure the bedroom where you sleep is as dark as possible. Any type of light in the room is not useful if you want to sleep well. Blue light can have an especially detrimental effect. Do not eat or drink anything containing caffeine, for at least a couple of hours before you go to sleep. If you do not feel you are sleeping as well as you should, you may find that one, or more, of these tips, is helpful. Many people brag that they only need a couple of hours of sleep each night. The fact is that you are never going to be as productive as you can be if you only get that amount of sleep. You may also be risking your health, and increasing your chances of having an accident, if you do not sleep as much as you should, on a regular basis.